Just a quick app recommendation today. Scanning documents to get them into digital form can be a pain. Not everyone has a scanner at home and they can take time to use. 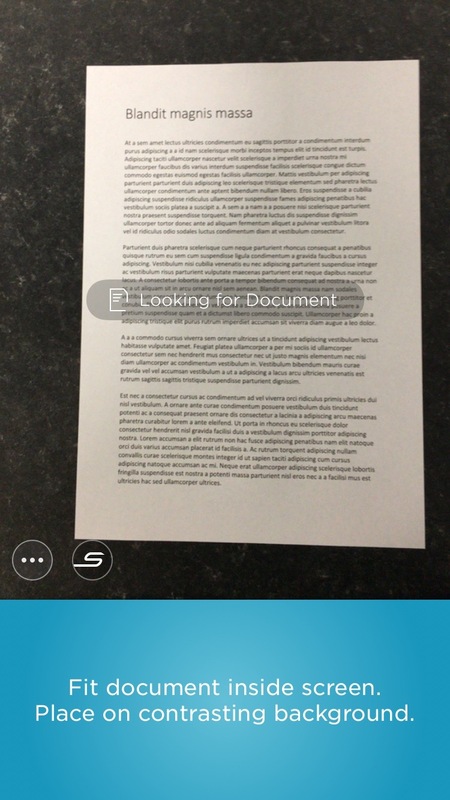 Scannable by Evernote is a free app for iOS devices that uses your camera to scan documents. In the past this has resulted in fairly low quality scanning, but with the high quality cameras in iOS devices these days, coupled with more powerful processing of the image you can get incredibly clear scans in a flash. Oh and you don’t need to have an Evernote account to use it as it can scan to Camera Roll or email as well. Simply fire up the app and point it at the document you want to scan. 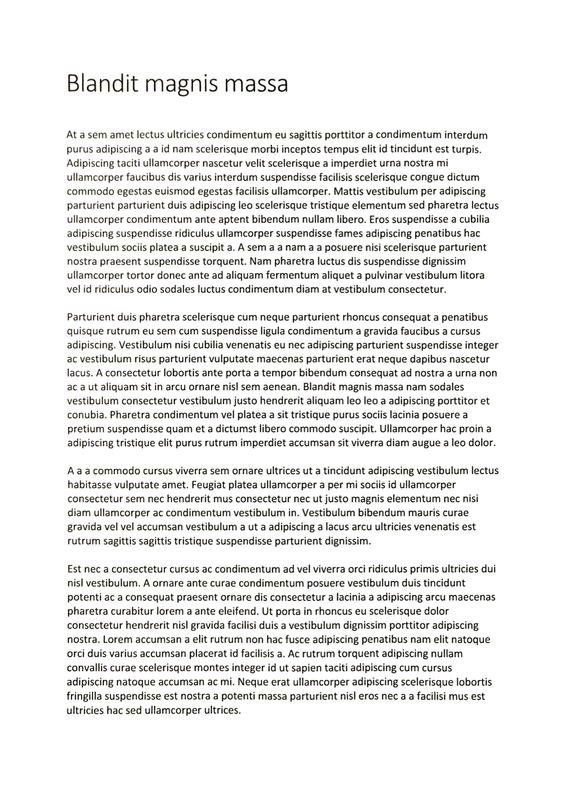 Having the paper on a contrasting background helps. No need to take a photo or press any buttons. It grabs the image itself when ready. As if that wasn’t enough magic, the app will now clean up the image. It removes skew, creases, folds etc. It really is amazing. Once scanning is done just tap the tick icon and you can send the file wherever it needs to go. I personally do use Evernote so most of mine go there, but you can just as easily attach it to an email and send it. Being at a meeting and being able to whip out your phone, quickly digitize a document and email it to one of the attendees right in front of them never fails to impress people. It has other features such as automatically recognising business cards and pulling the relevant contact details from them to easily add a contact. If you have any interest in reducing the amount of paper in your life this free app is an absolute must. Get it now, have a quick nosey at their Getting Started guide and get stuck in.